"We Also Accept Text Messages"
"WE DO LAST MINUTE CALLS CLICK BELOW TO CALL US NOW"
Even Comedian Gabriel "Fluffy" Iglesias Approves Us, After We Played A 4 Hour Gig For Him At Toyota Center! ​The Best Mariachi Band In Houston Texas! Are you looking to hire a mariachi band in the Houston, Texas area? Then hold it right there! Here are a few reasons why you should choose Mariachi Villa for your next party! We're the premier classic mariachi band of the entire area! From Katy Texas all the way to The Woodlands, Pearland, Sugar Land, Humble, Pasadena and Clear Lake... You won't find a better local mariachi band for hire. Just think of it, your friends and loved ones being serenaded by an authentic Mexican band that skillfully plays the absolute best mariachi music from all periods of history. It's like a celebration and a history lesson all at once! Want to know more? 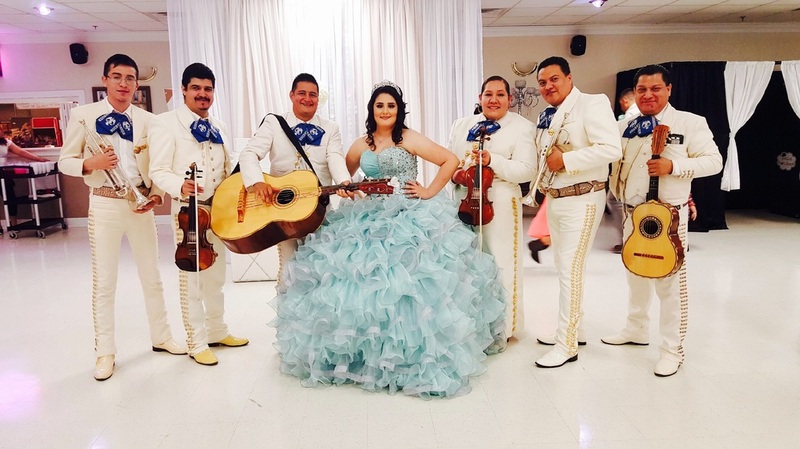 Call us at Call 832-681-0414 for your free quote on hiring a mariachi band today! Their stylish Mexican mariachi clothes set it all off when combined with traditional instruments such as the Guitarron, Vihuela Mexicana, and the Guitarra de Golpe. These are some of the most interesting mariachi instruments you'll ever see, and are indigenous to Mexico. These instruments have been a part of mariachi history for generations and are sure to make you feel lost in time with their beautiful serenade. We have acts for every type of event you could possibly imagine! Mariachi Villa is the most popular mariachi band in the Houston Texas area and has made many a fiesta into a memorable experience. 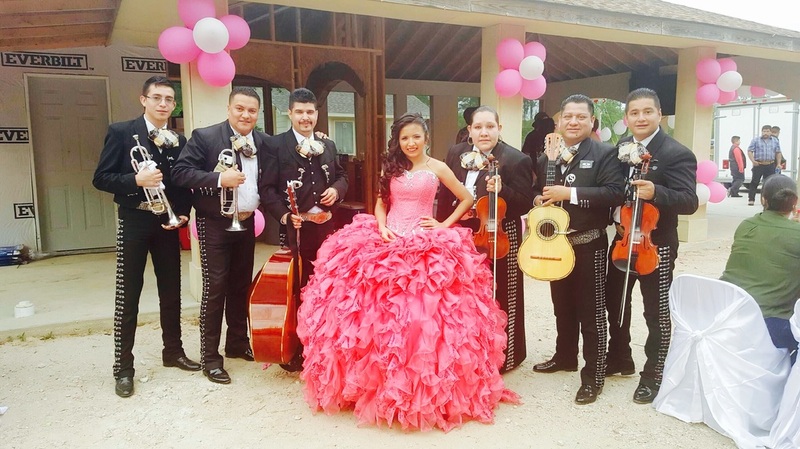 Some of our favorite occasions are mariachi weddings, birthdays and quinceaneras, and last but not least mariachi funerals, wakes and masses. ...And for restaurant owners who want to have a private party, we can make your venue into an instant mariachi restaurant! We have the best deals to keep you smiling. 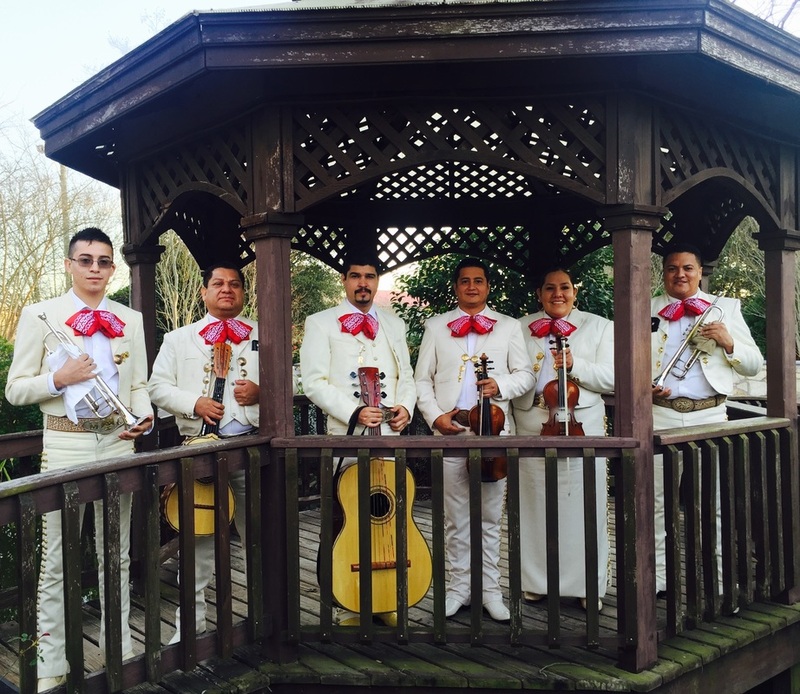 Are you looking for a good price on our mariachi services? Just ask about our coupons and promotions we have going! From time to time and during certain seasons we also have groupons that we offer to our customers to make things more enjoyable for the whole party. Some of the most common questions we hear are things like, "what are some mariachi bands near me?" We are also asked what mariachi bands cost to hire for an event. Well, that all depends on the length of your event and our availability for that particular day. No matter the occasion, we invite you to give us a call for a free instant quote. Don't be shy! This is what we do, and we love it. In case you're wondering about our reputation, our reviews say it all. We pride ourselves on making our customers, friends and family extremely happy with our services. That's why we don't just show up, play and leave like your typical mariachi for rent. We immerse ourselves in your event and make a huge impact on all the guests. Their smiling faces say it all! There's no better party idea than inviting us to mix things up a bit for you. Social events, business parties... Whatever you can think of! We've done it before, loved it and are definitely ready to make it happen all over again. Are you still reading this? Then give us a call and see what we can do to spice up your next social gathering! Seriously, we're the top mariachi act in the Houston Bay area. If you haven't heard of us yet... Then you will! We've got it all, the instruments, the mariachi outfits, and of course the mariachi guitars that everybody seems to find so interesting. If you're looking to hire a Mexican mariachi band, just give us a call today for your free quote. Can't talk on the phone at the moment? No problem! Just use our super easy contact form on this page and we'll call or email you a free quote today! So give us a ring at Call 832-681-0414 let us check our schedule! And don't forget to ask about our deals and coupons! 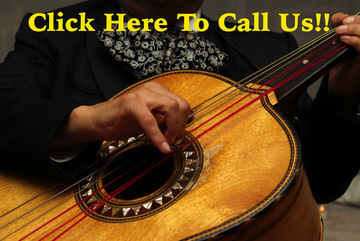 ​Great Prices on your next Mariachi Gig! !